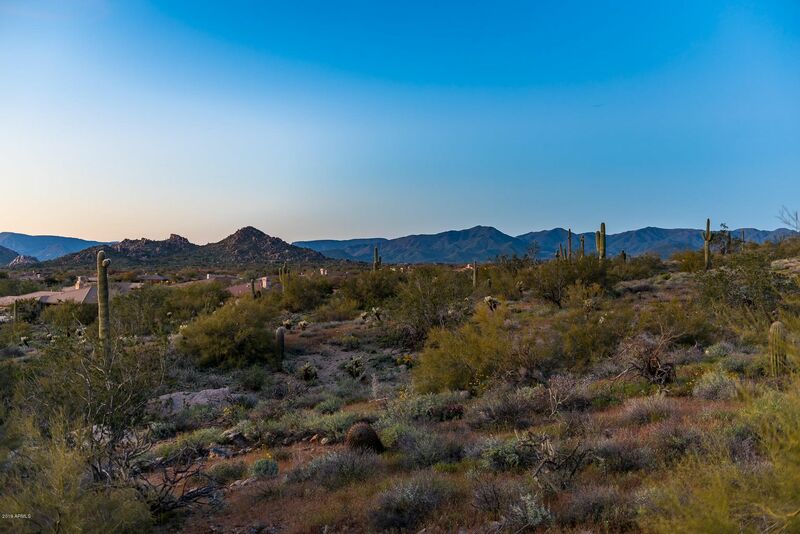 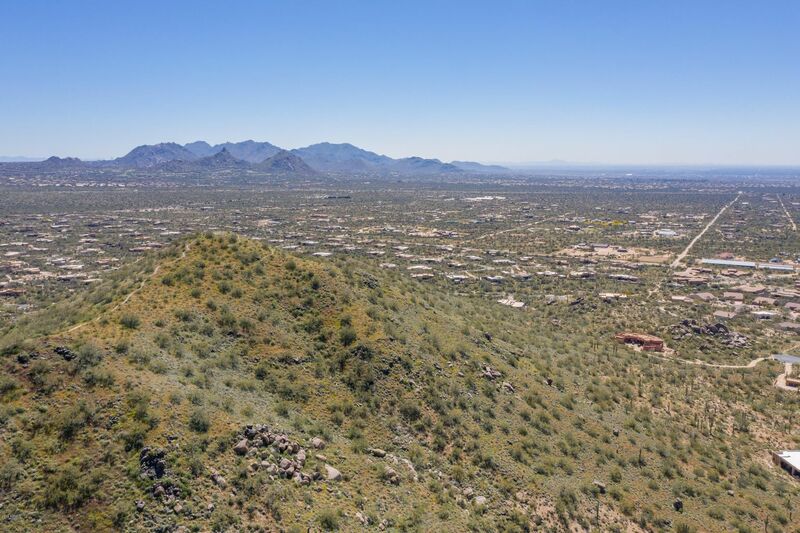 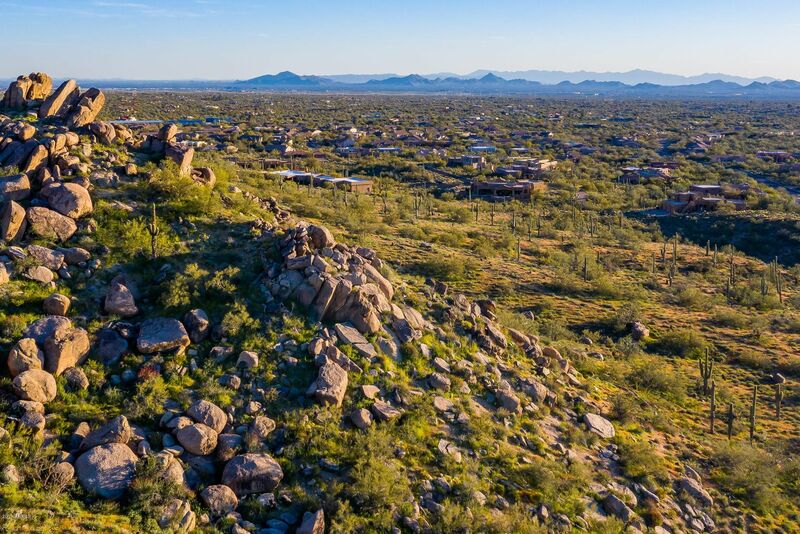 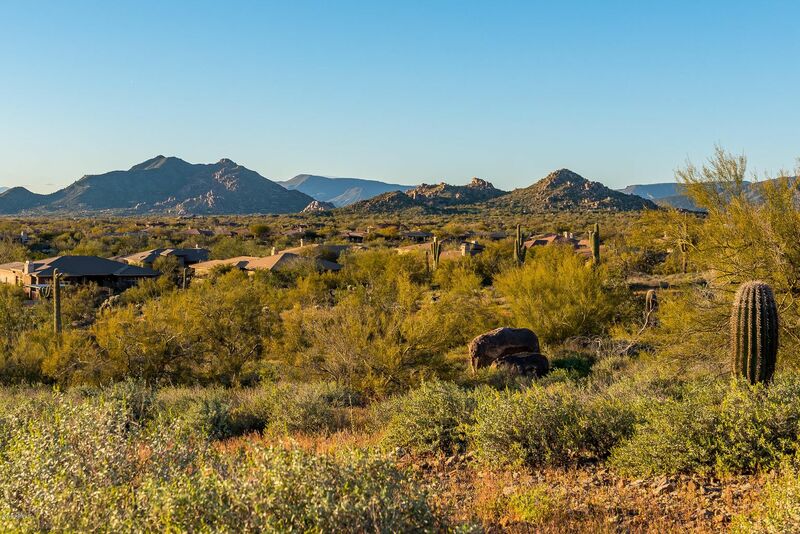 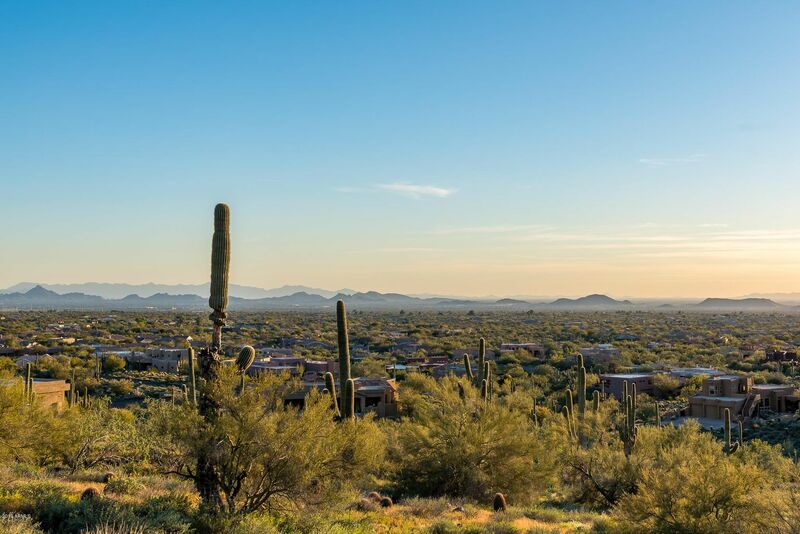 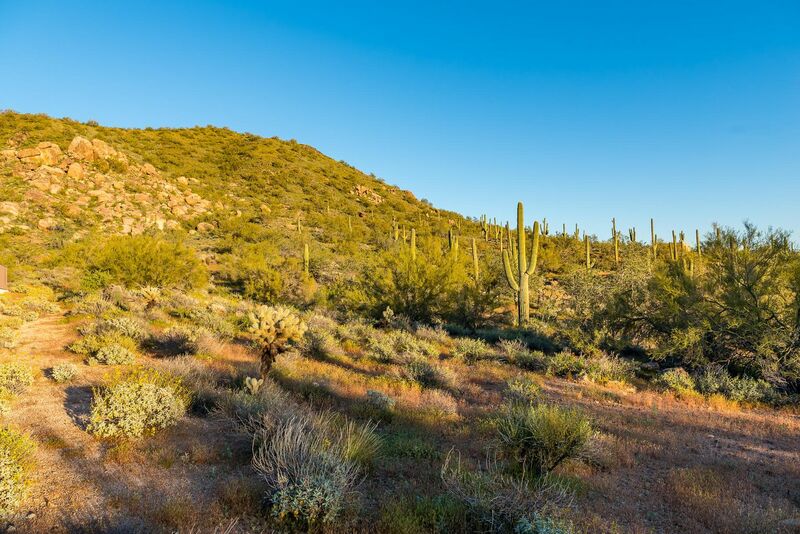 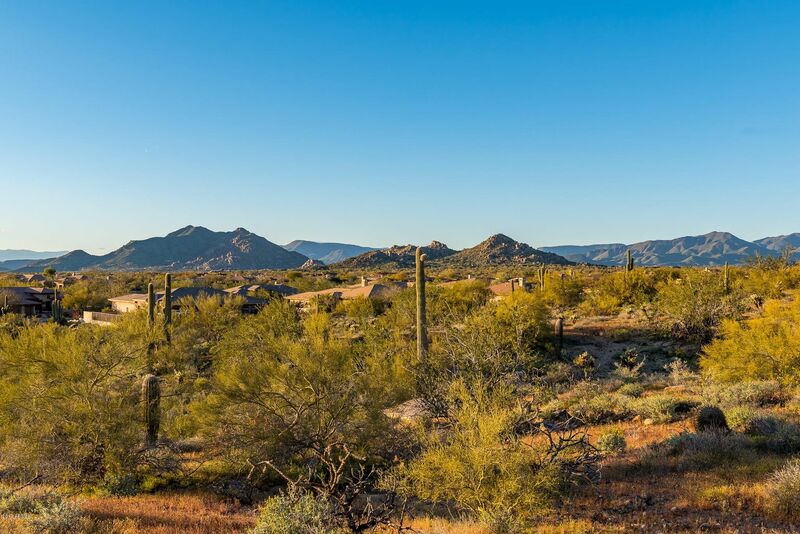 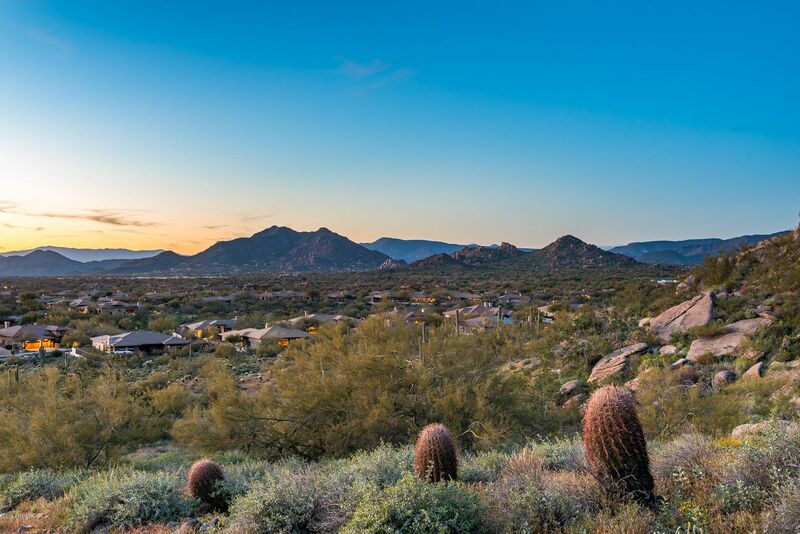 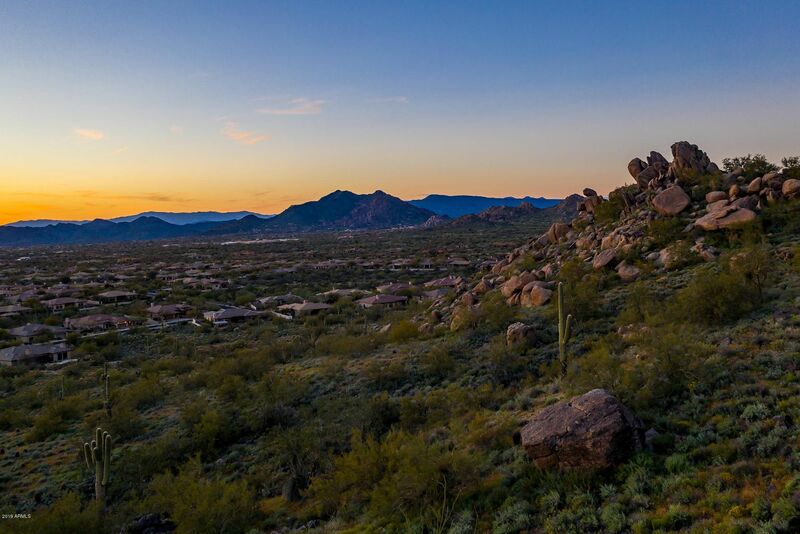 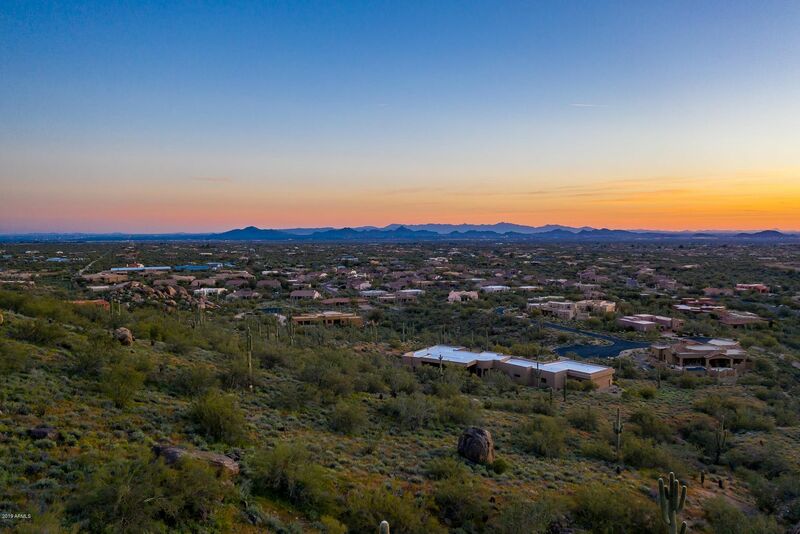 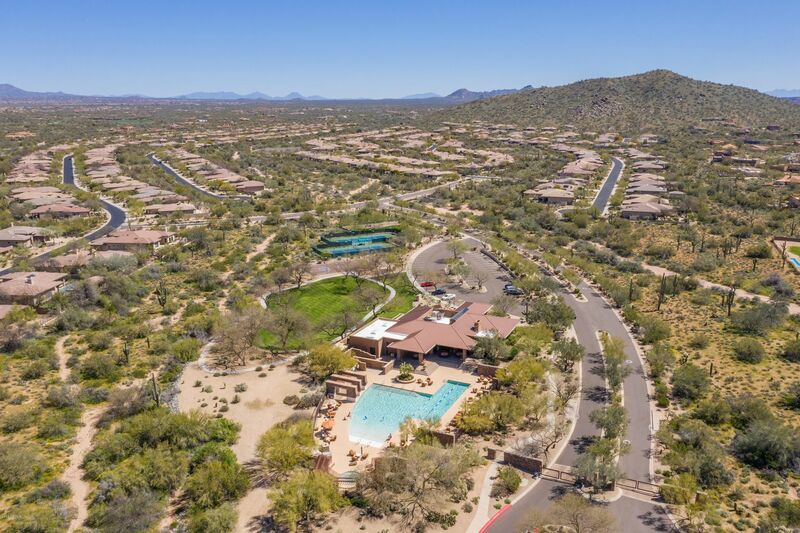 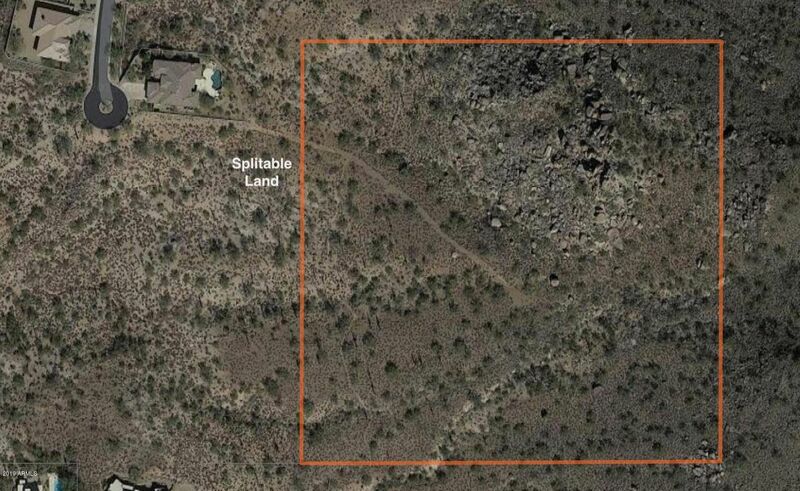 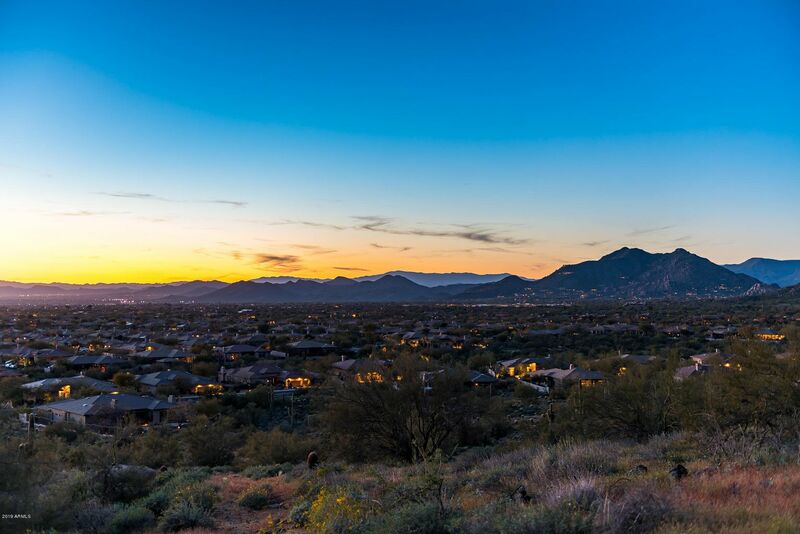 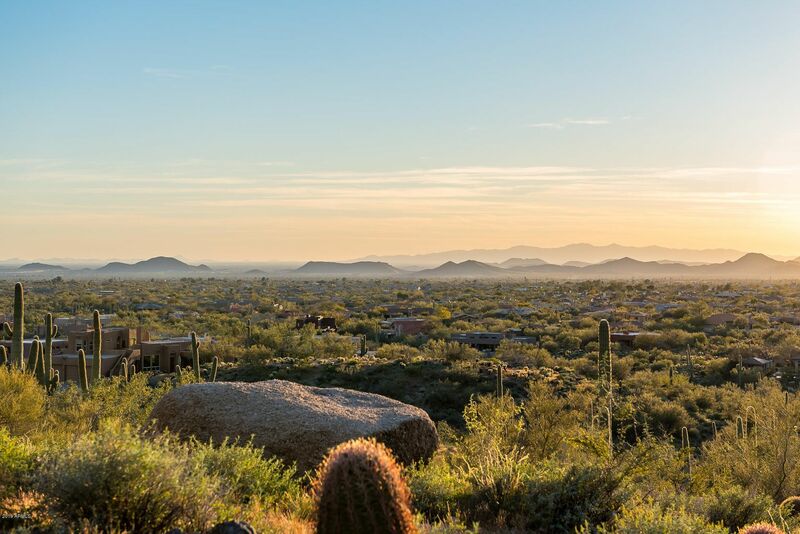 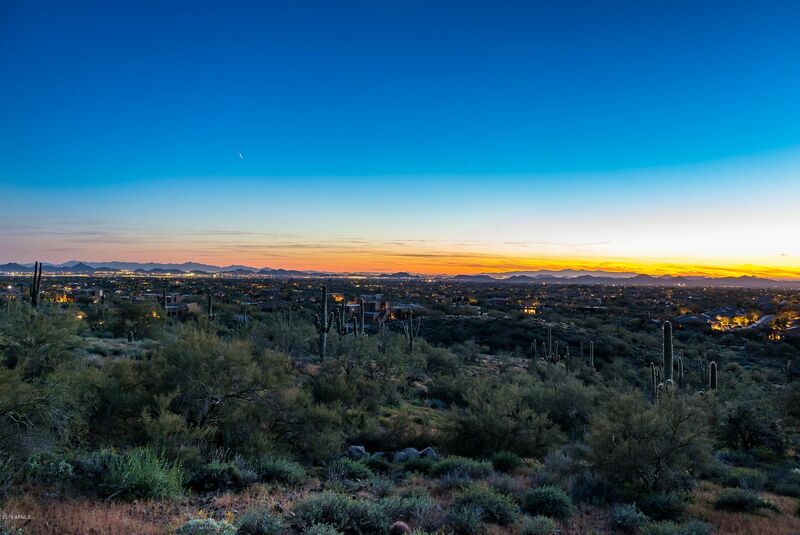 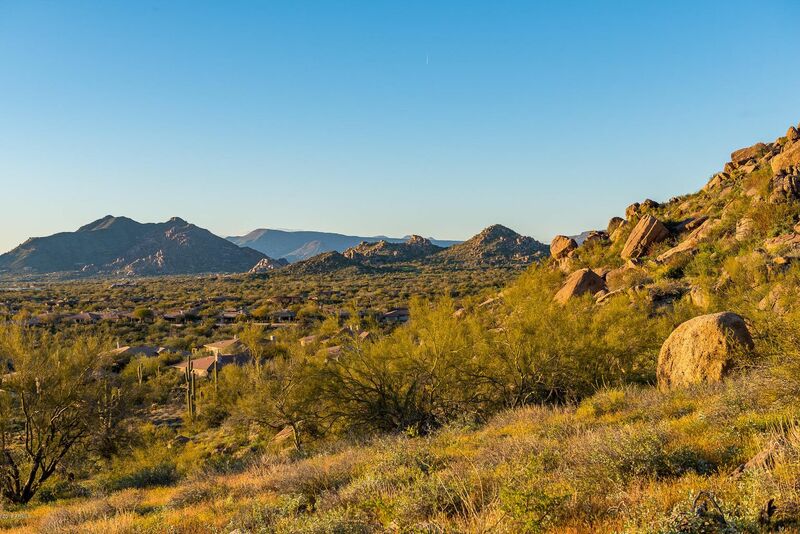 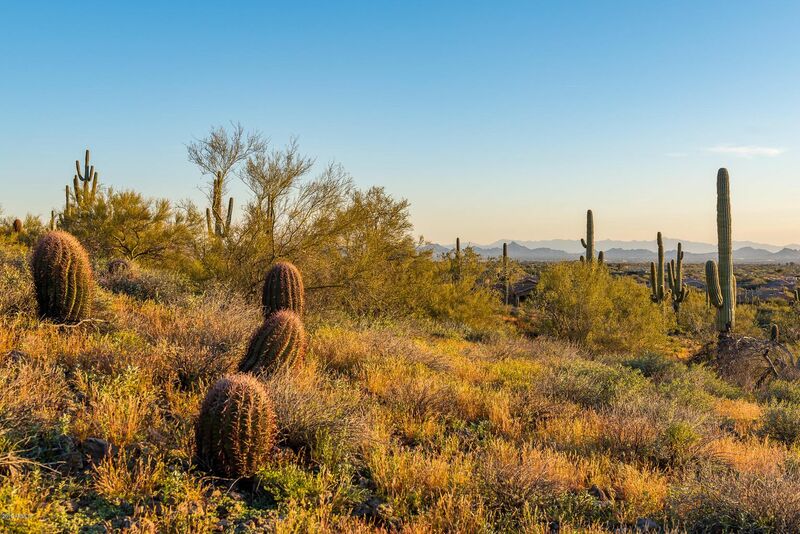 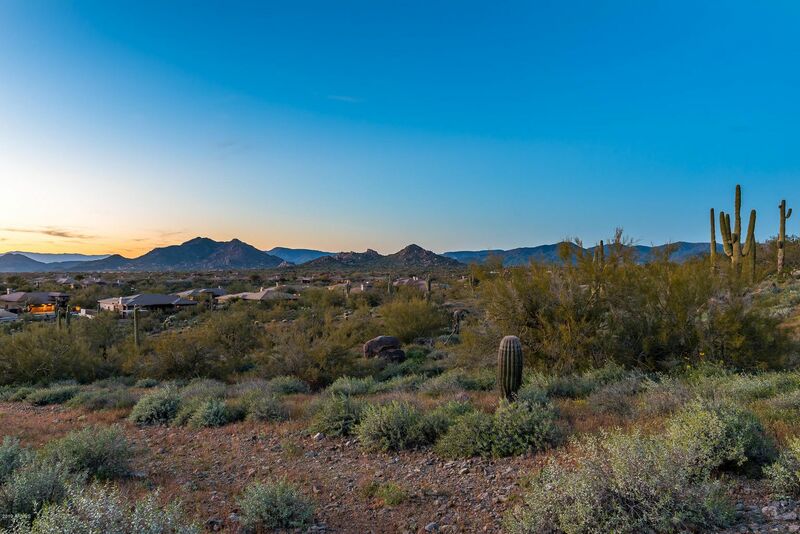 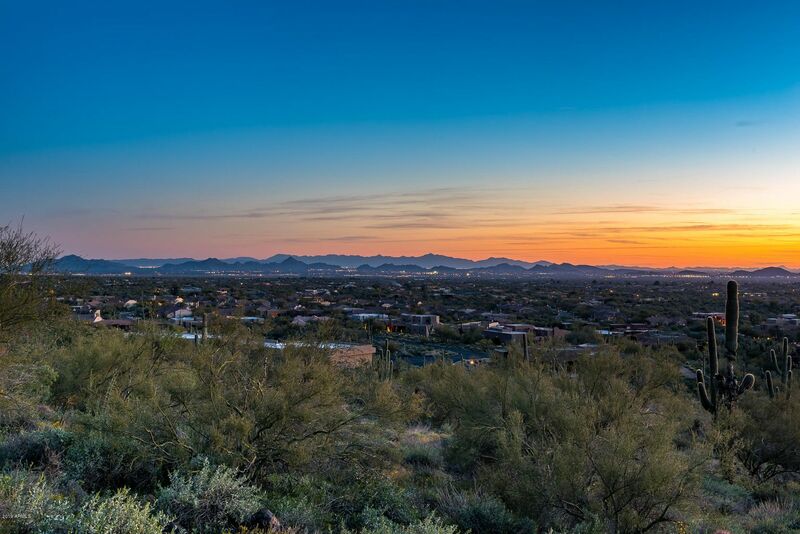 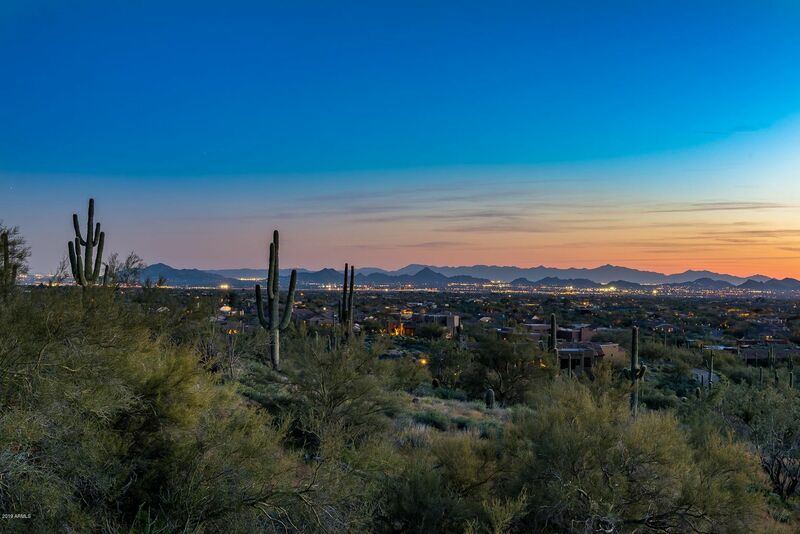 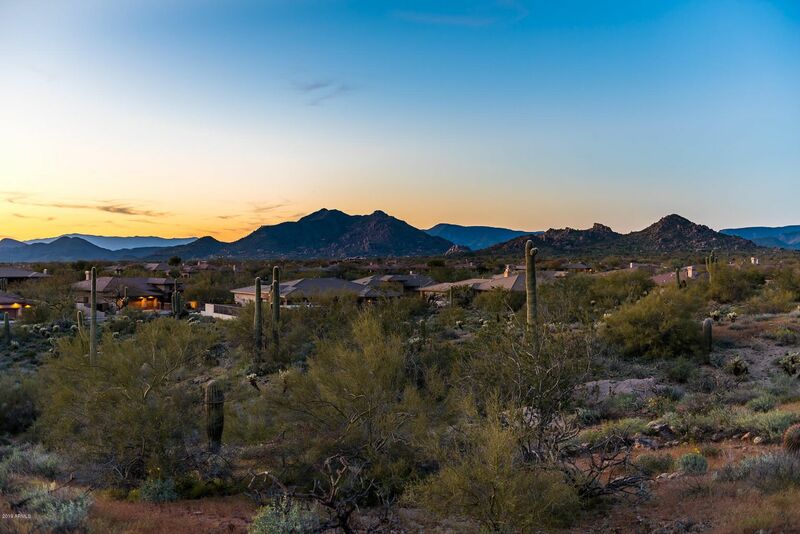 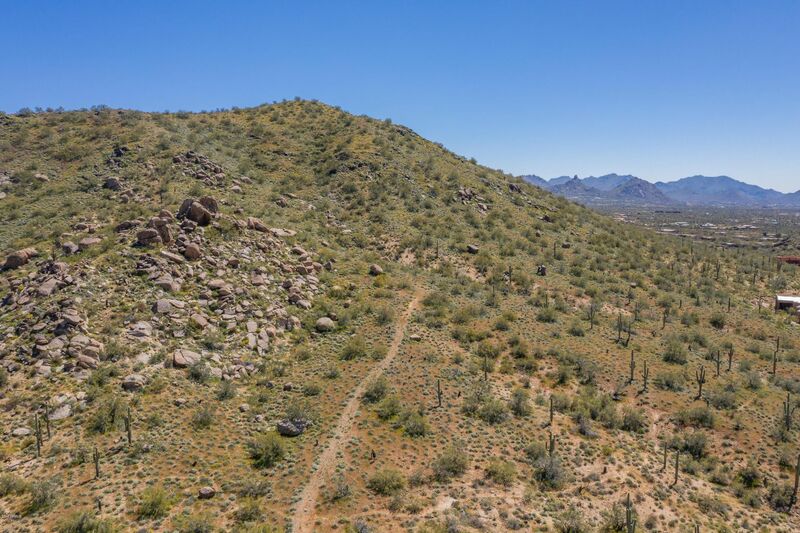 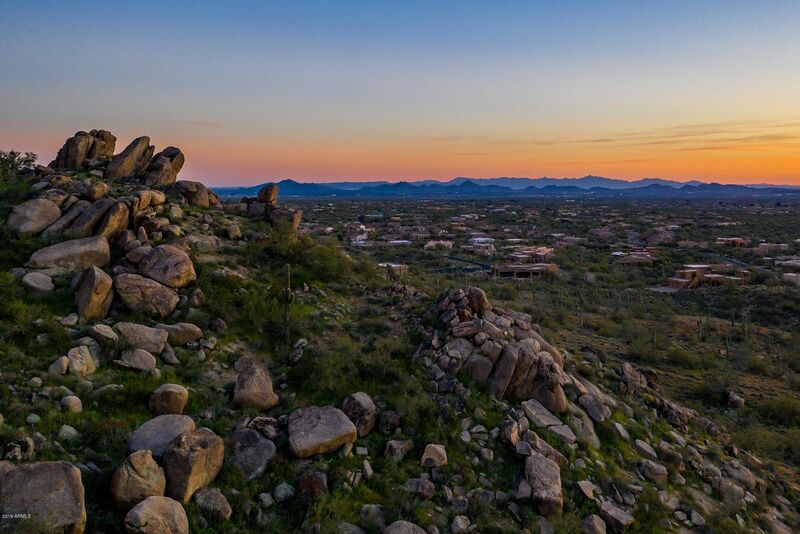 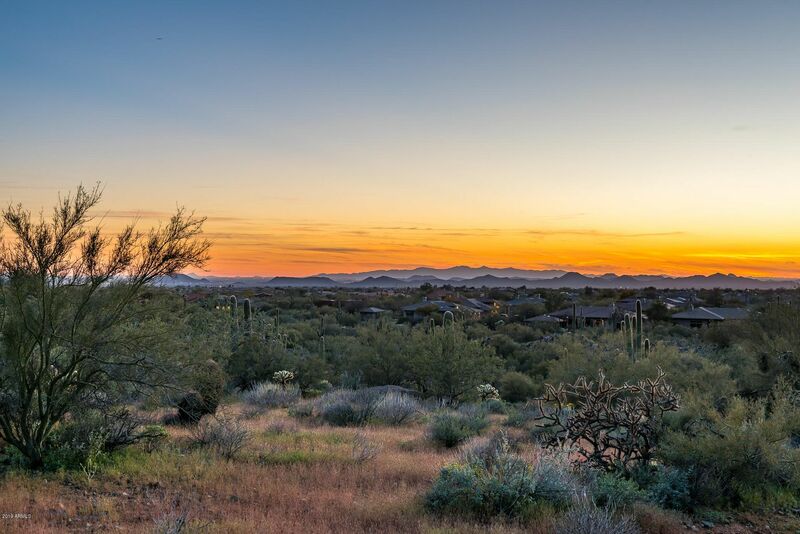 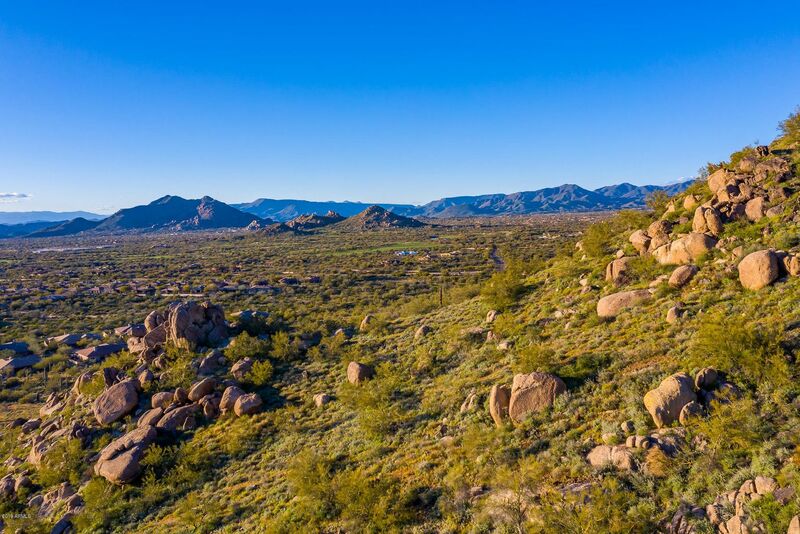 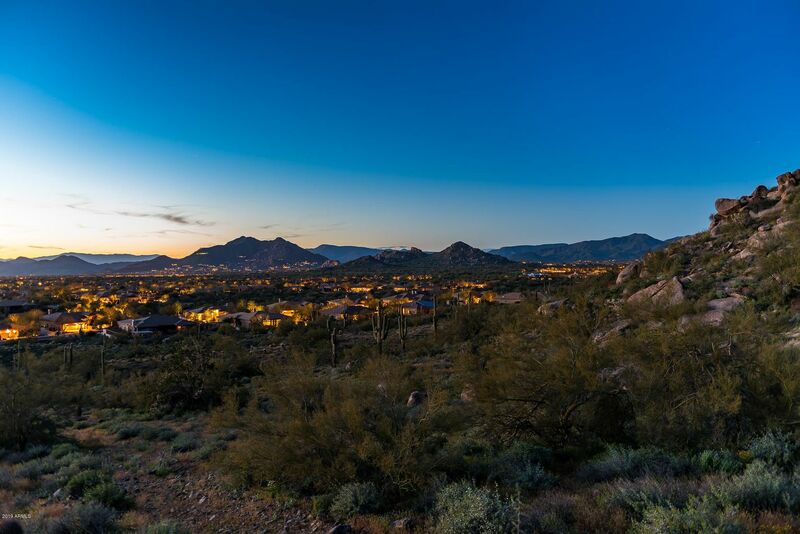 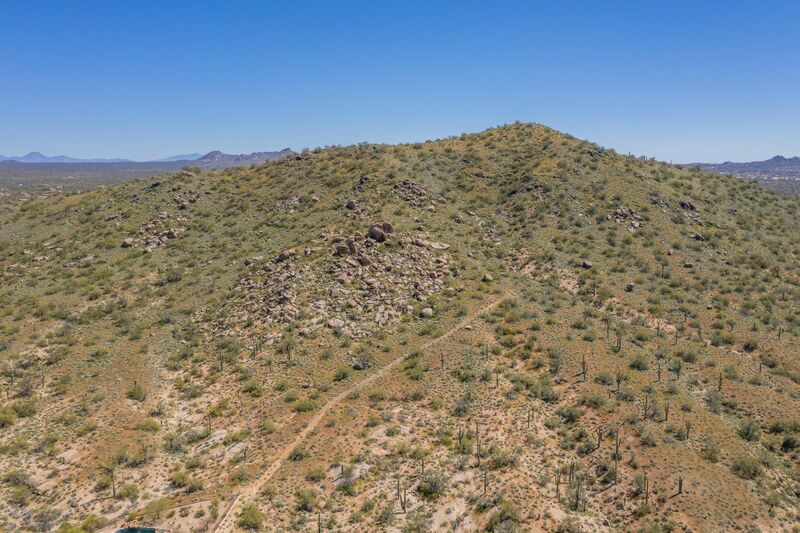 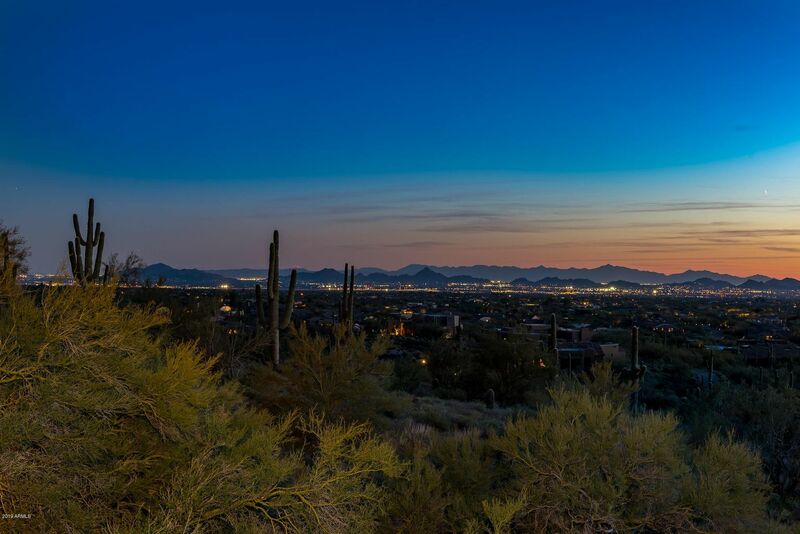 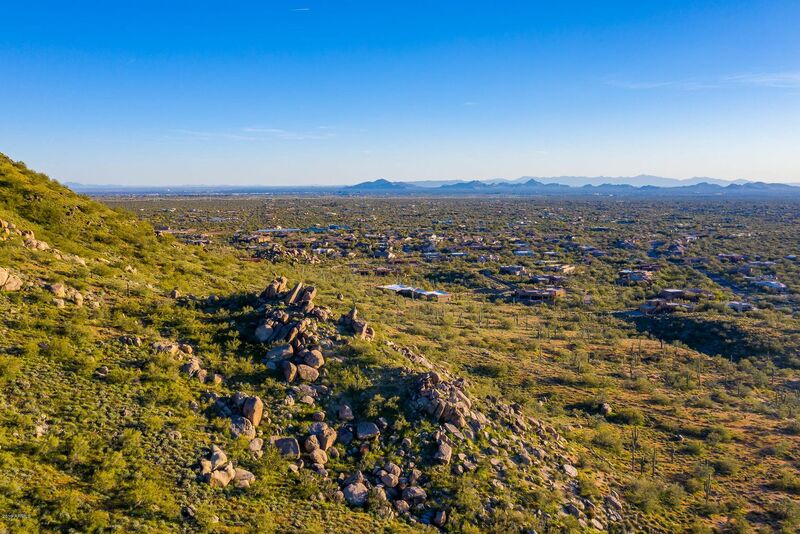 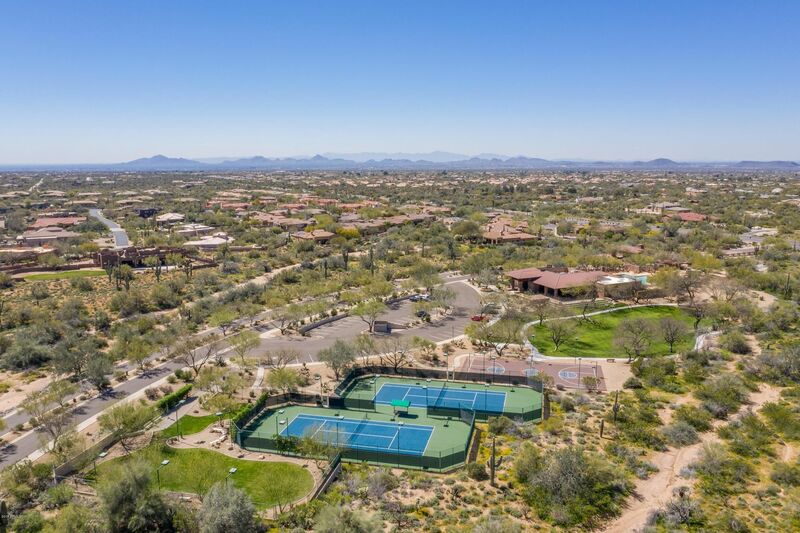 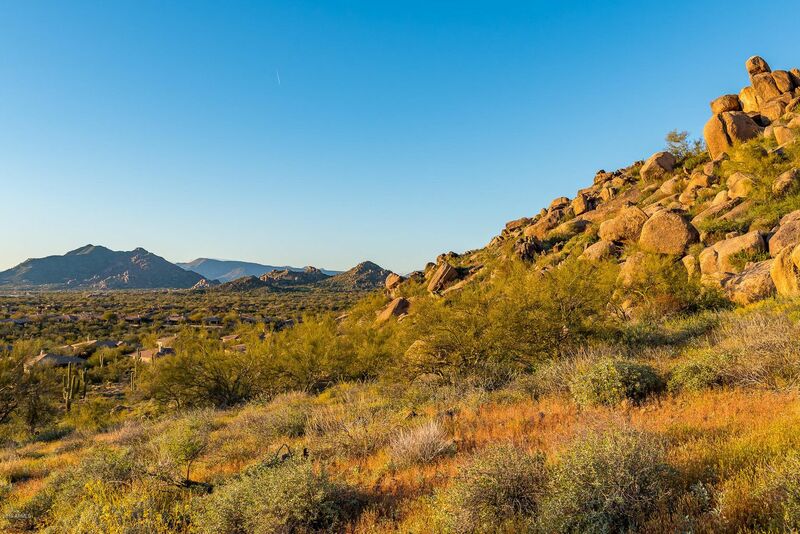 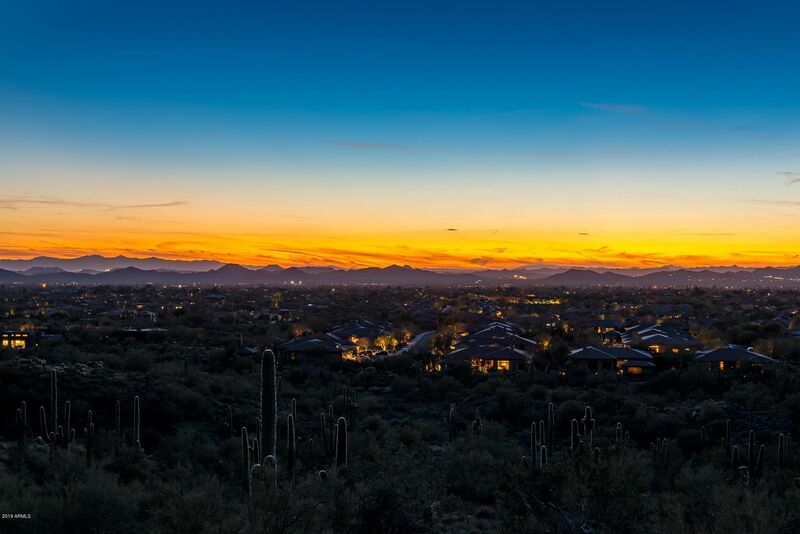 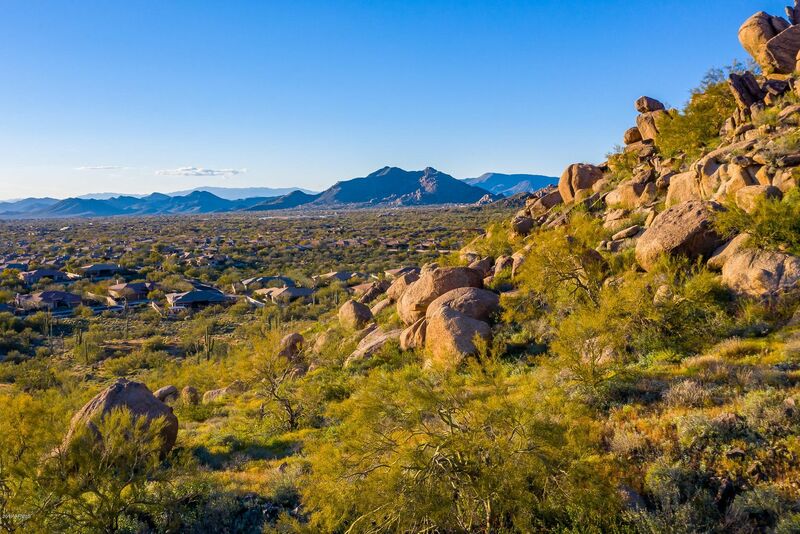 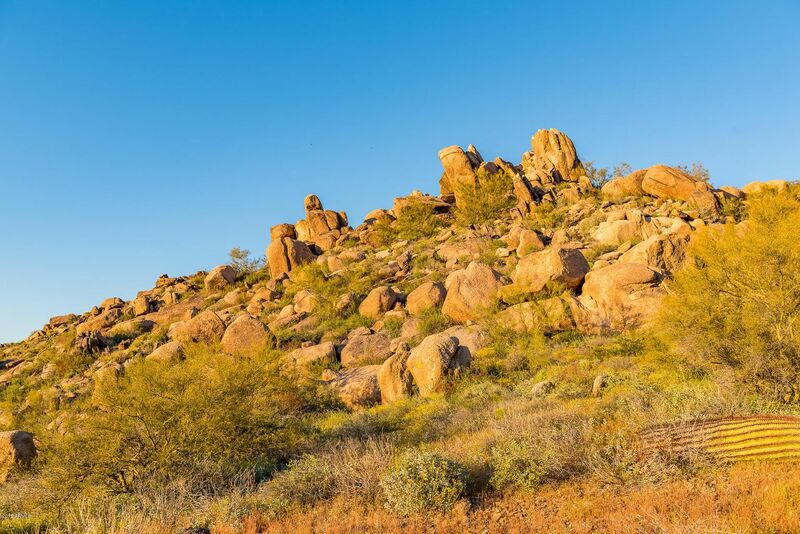 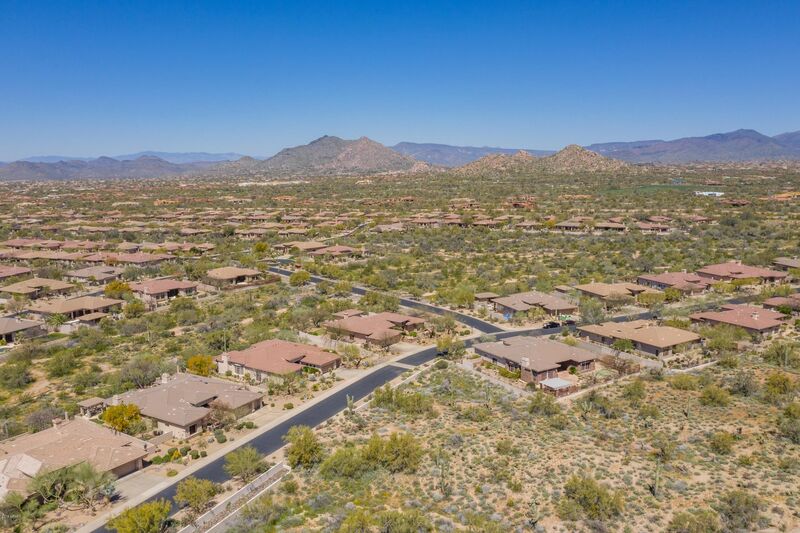 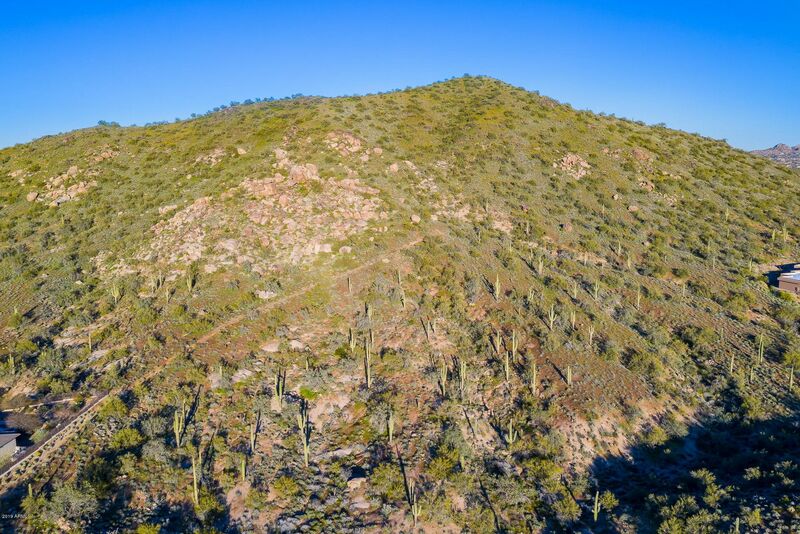 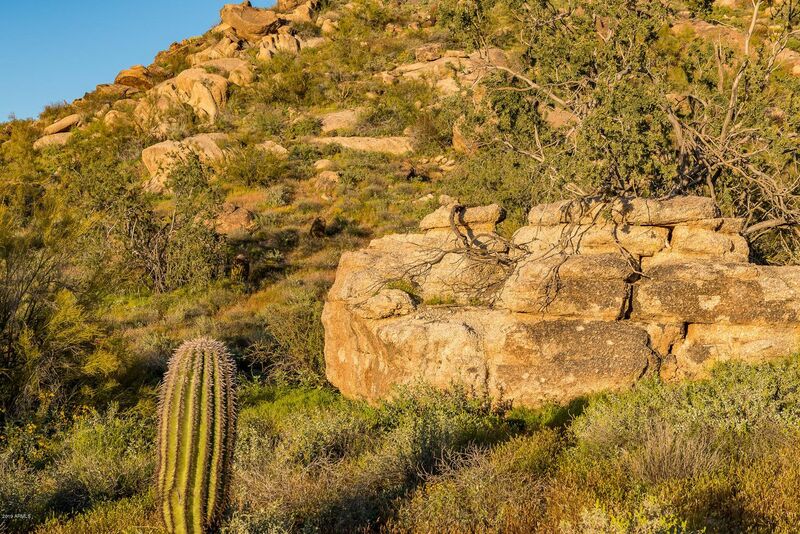 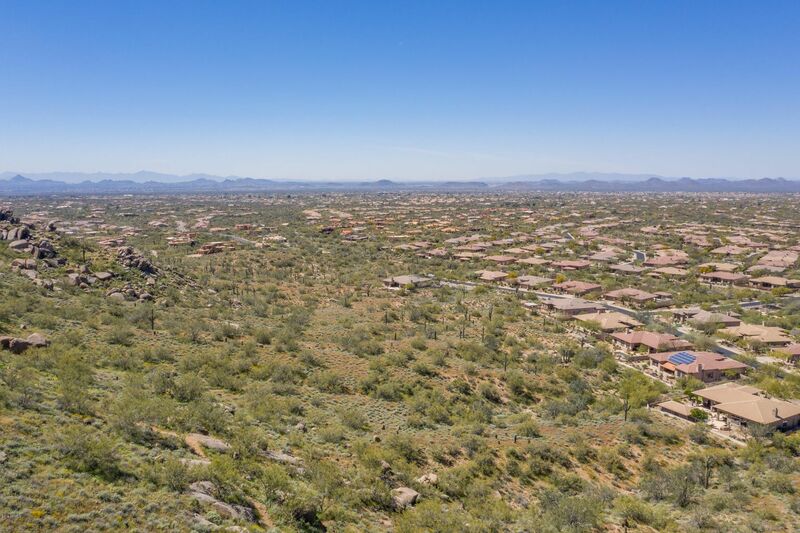 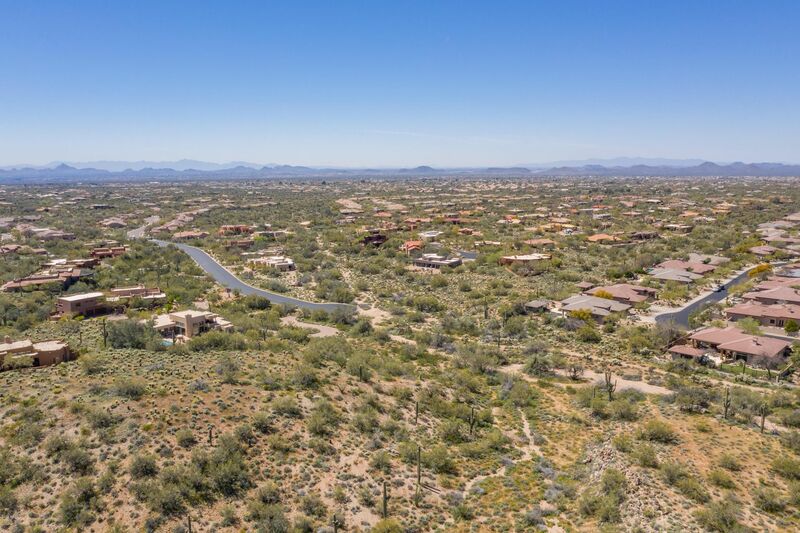 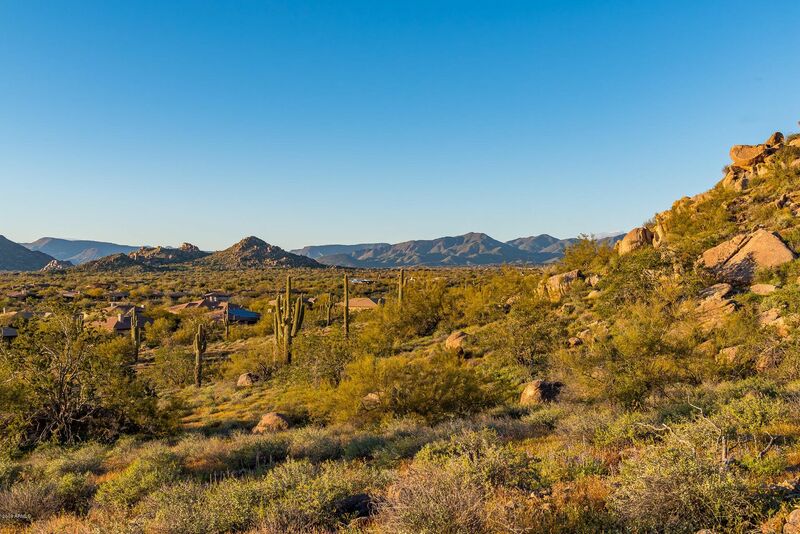 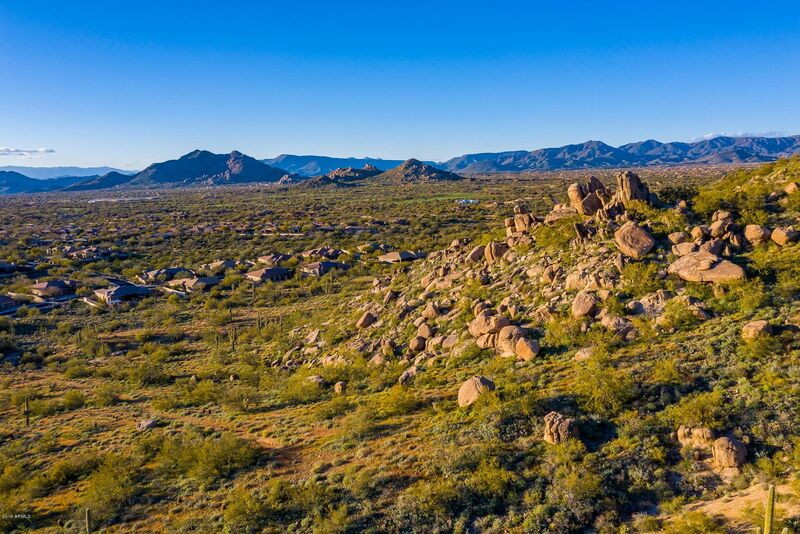 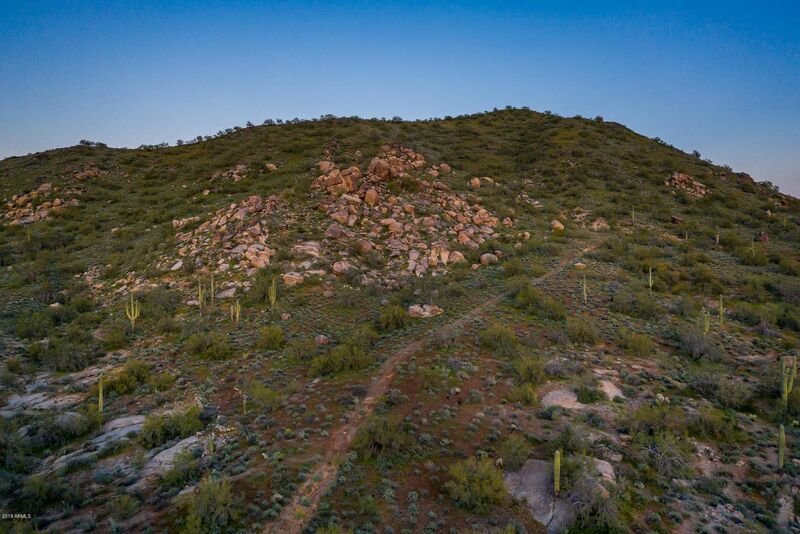 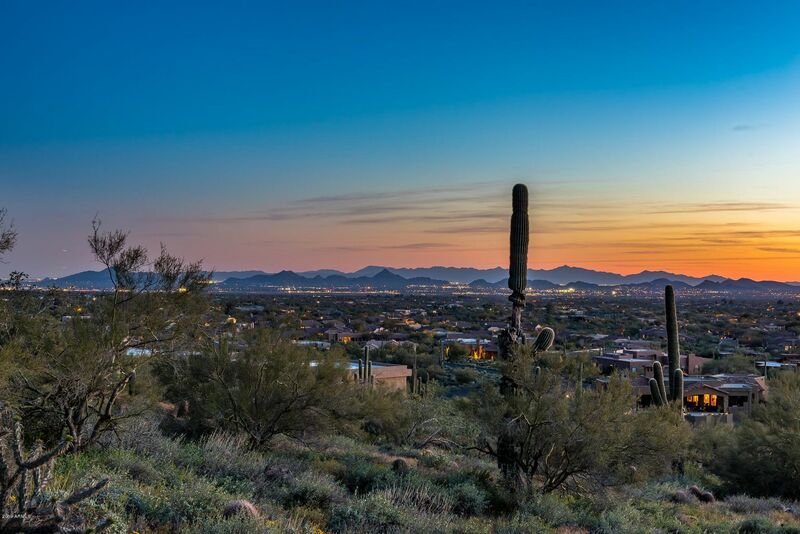 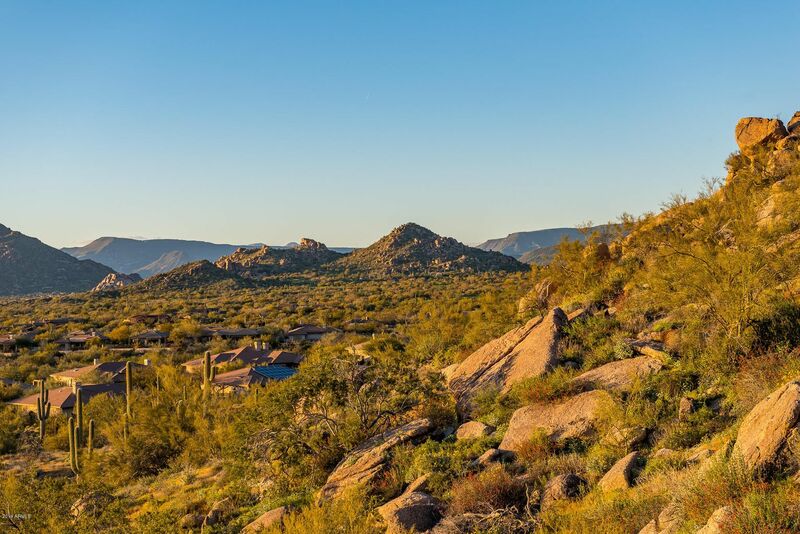 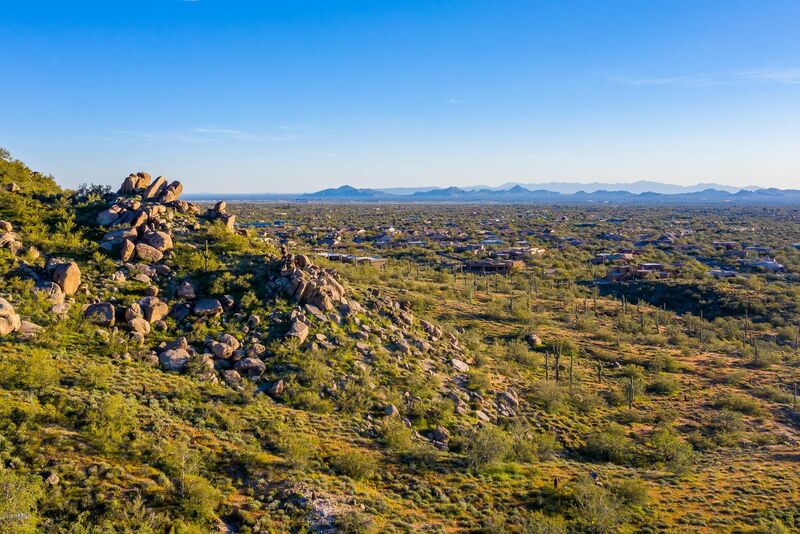 Incredible and extremely RARE 12 Acre parcel opportunity in prime North Scottsdale location! 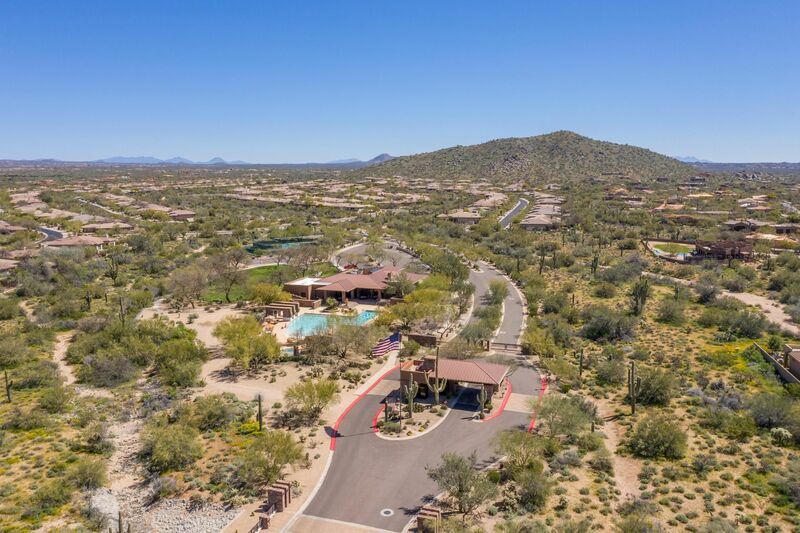 This unique parcel is located on a cul-de-sac, and surrounded by NOAS land inside the Guard Gated community of Bellasera, yet is not governed by CC&R's or HOA, and affords horse privileges. 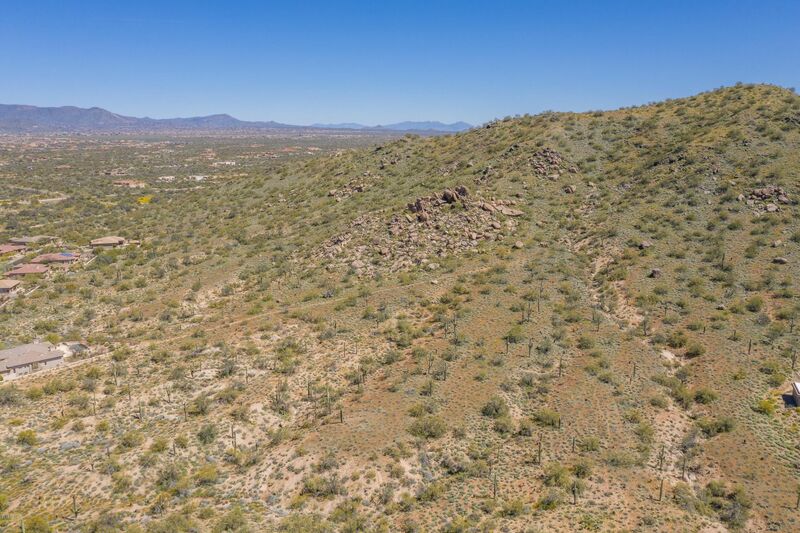 Enjoy vast and completely unobstructed views to the North and the South on this elevated parcel, perched higher than any other residential lot on the mountain. 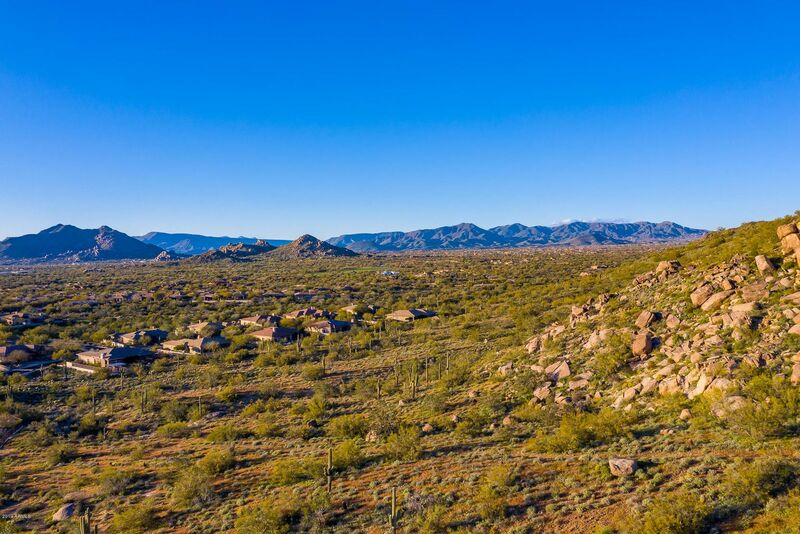 Owned by the same family for over 40 years, this exceptional parcel offers tremendous privacy and 3-4 flat areas of at least 2 buildable acres each - perfect for true multi-generational families or a compound.